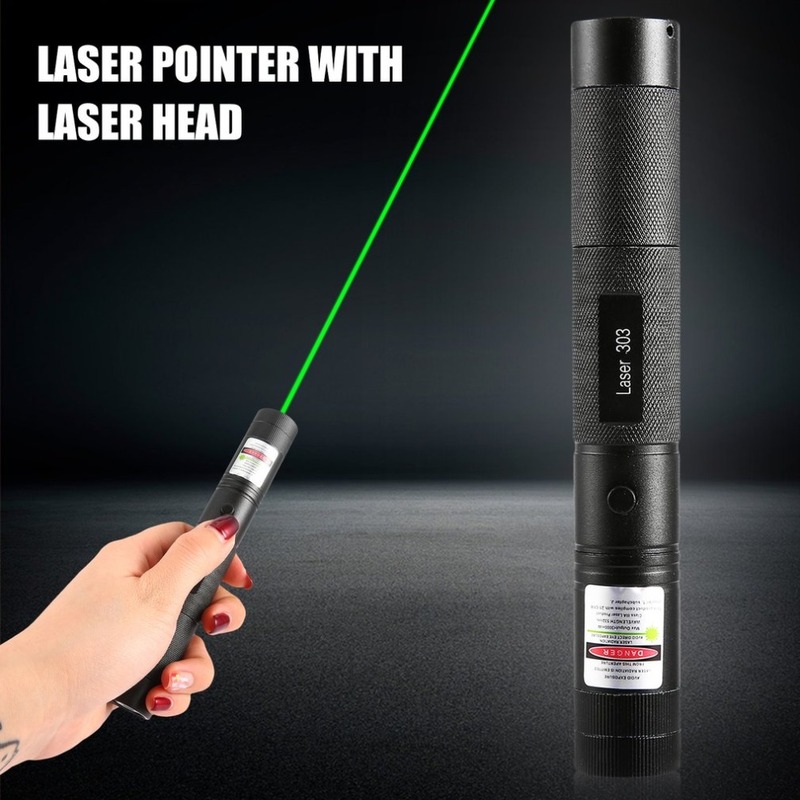 Are you’re tired of using these weak laser pointers that only cats love? 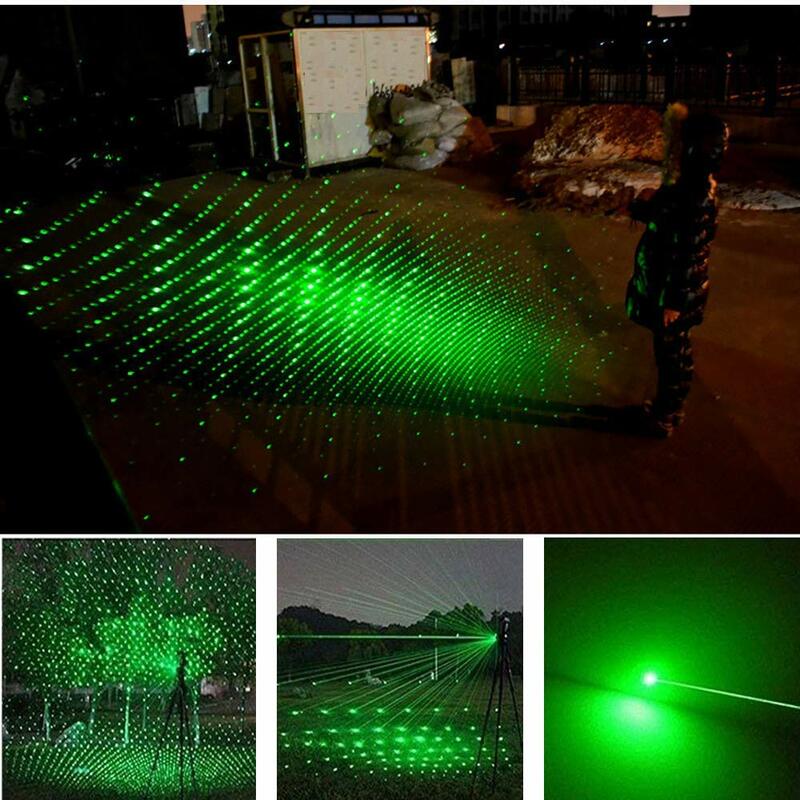 If you want a pointer that actually can be seen and felt, you need a High Power Laser Pen. 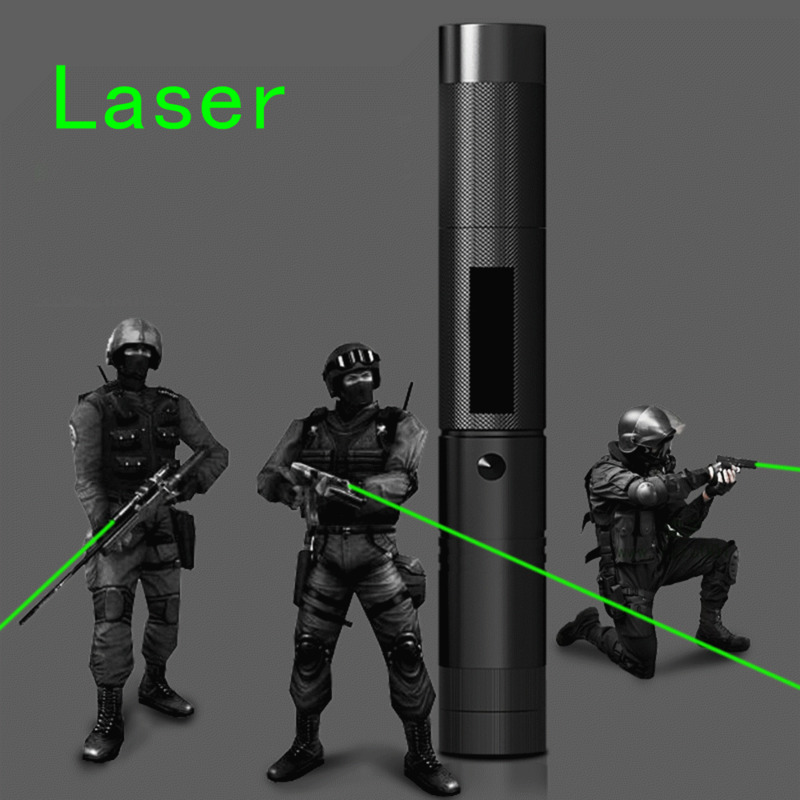 This High Power Tact Laser Pointer Survival Tool will be the most versatile and powerful laser pin-pointer out there. It doesn’t just shine and point a few feet away. In fact, it’s so powerful it can easily light a match or cut through plastic. No matter what you use it for, the High Power Tact Laser Pointer Survival Tool will be indispensable in your tactical endeavors or day- to-day actions. 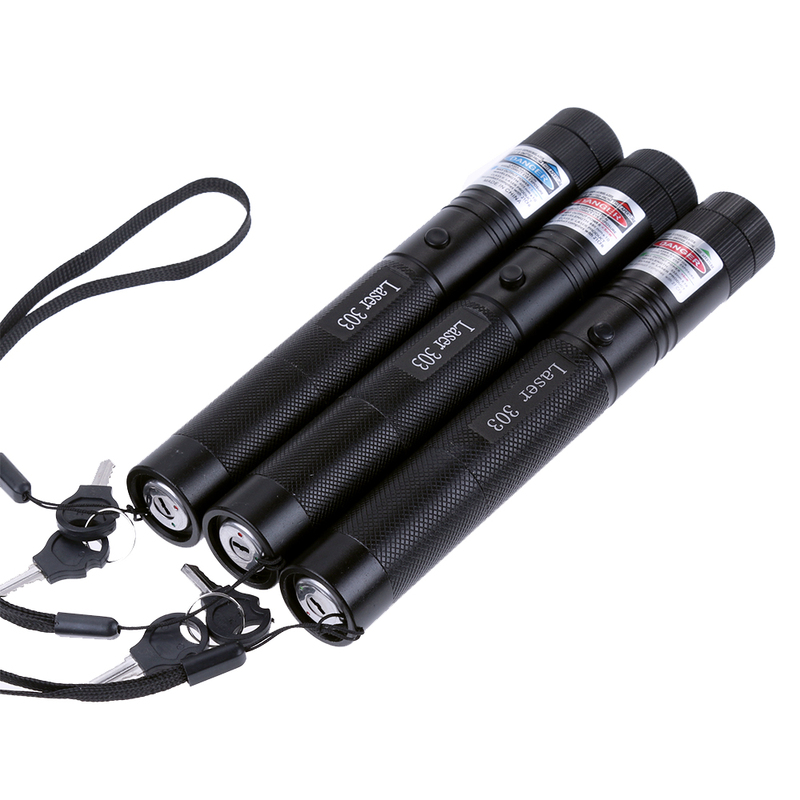 While on an outdoor adventure or a tactical activity, the High Power Tact Laser Pointer Survival Tool can be extremely useful and even lifesaving. Send out distress signals from and an extremely long range, mark designated meeting points, and enhance your tactical capability. 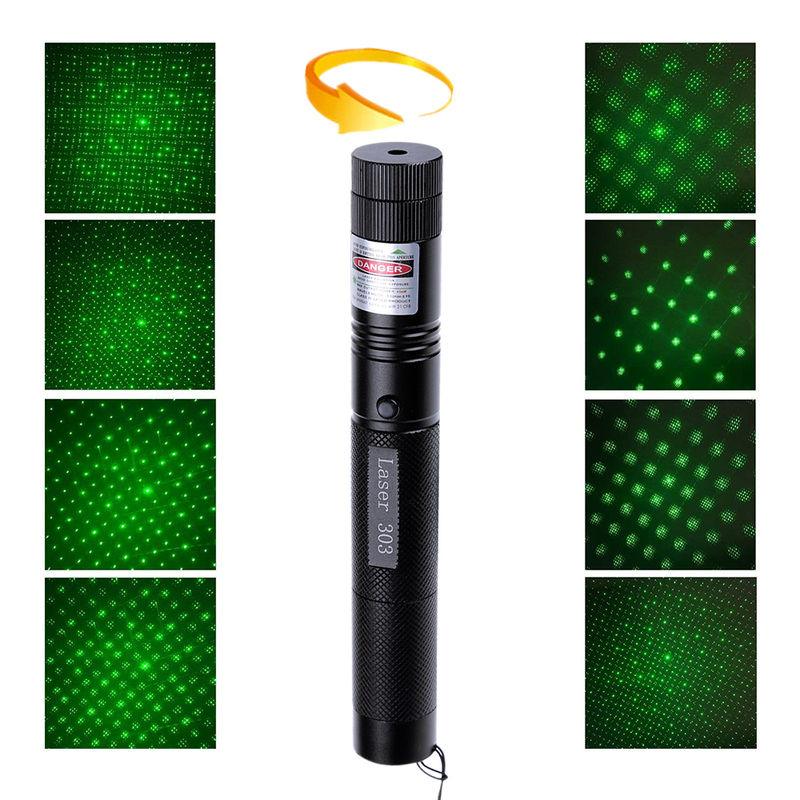 The High Power Tact Laser Pointer Survival Tool allows you to choose between 2 modes: safe mode & high power mode. safe mode functions as a normal laser pointer. 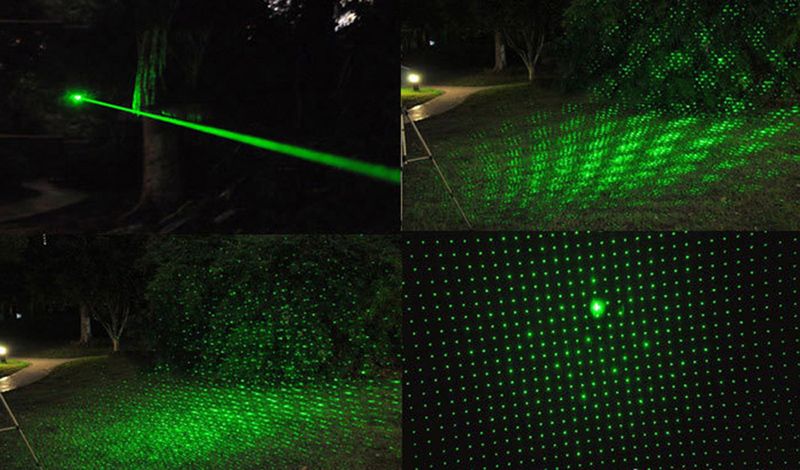 High power mode allows you to use the laser pointer's full capacity - light matches and cut through thick objects. The High Power Tact Laser Pointer Survival Tool has a built-in lock, and can only be started using an included key. That way you can be sure your children won't accidentally get hurt. Astronomy - Navigate the stars and indicate the constellations. Disaster - Aid in disaster recovery and designate rally points. Construction - Mark out destinations, measure lengths, and perform other tasks without needing to be right on the field.